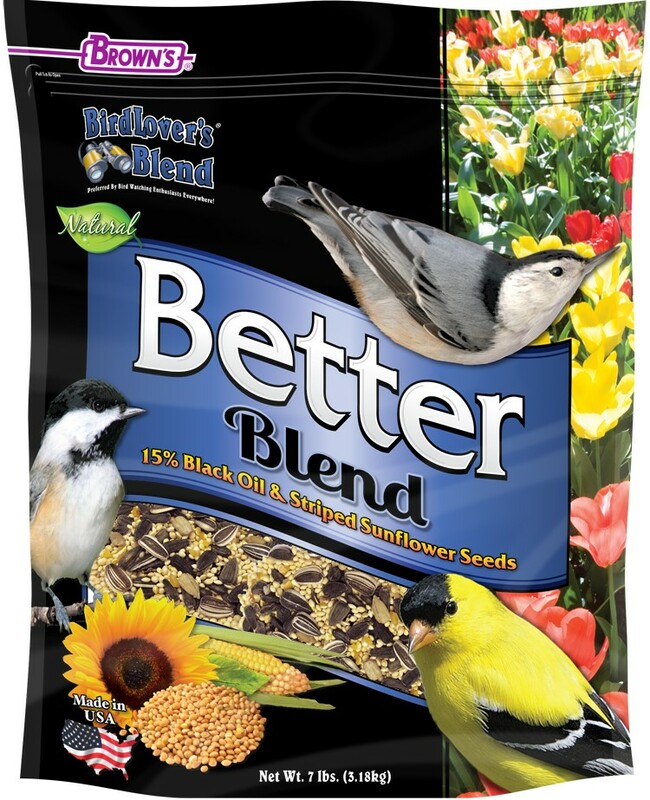 Bringing Nature to Your Backyard: Bird Lover’s Blend® Better Blend is formulated with over 15% black oil- and striped sunflower seeds—the ingredients songbirds of all sizes and varieties prefer! Plus we added natural white proso millet and gourmet cracked corn, which are excellent sources of the complex carbohydrates that provide the energy needed to deal with harsh outdoor conditions. 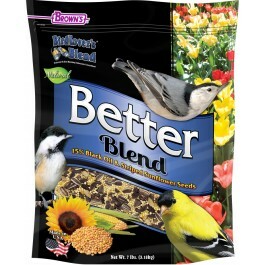 This blend is filler-free and includes three ingredients songbirds love to eat! 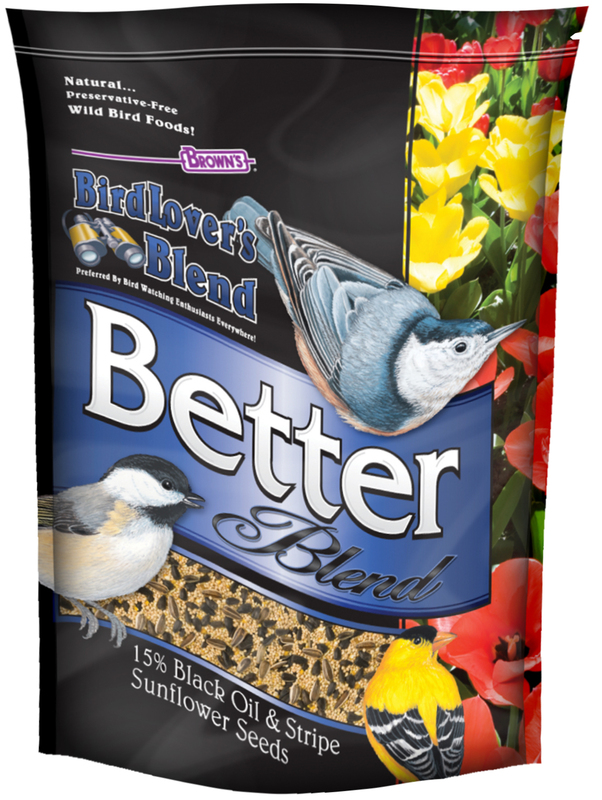 Find more songbirds at your feeders with Bird Lover’s Blend® Better Blend. No Fillers Here! 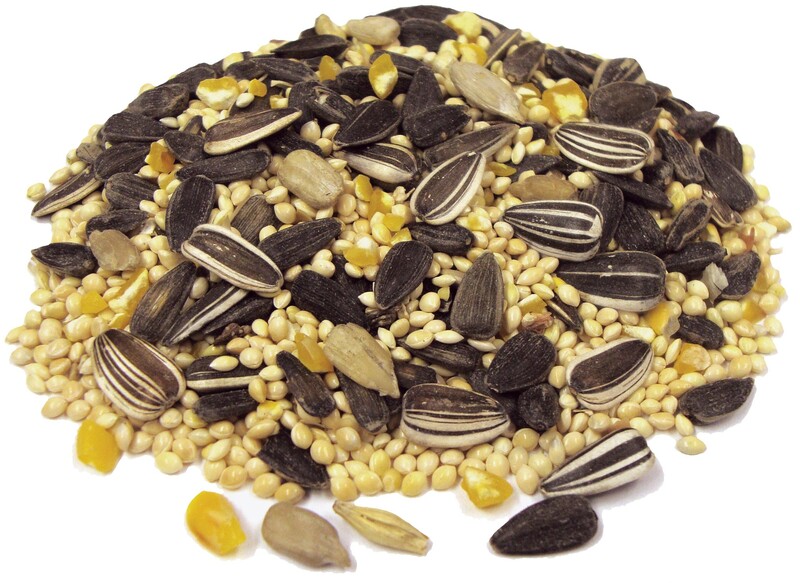 This blend is free of milo and wheat, and it contains only the premium gourmet seeds and grains songbirds of all sizes and varieties crave! Natural, Super-Cleaned Ingredients! We super-clean all our products to ensure the healthiest blend available for your birds. Our select natural ingredients are what birds love most. White Proso Millet, Black Oil & Striped Sunflower Seeds, and Cracked Corn.